More than a decade ago, one horror film ruled the cinematic landscape. 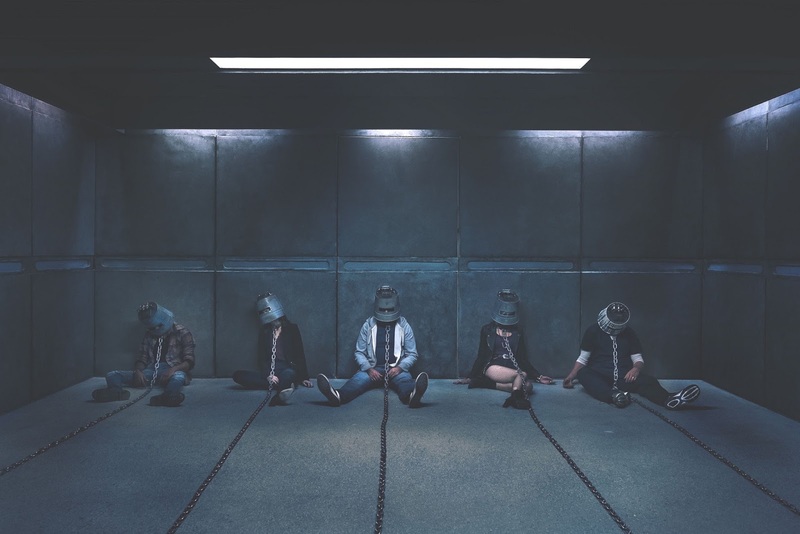 With its shocking gore and reveals, the "Saw" franchise grossed $874 million worldwide with seven films under its belt. But after a seven-year hiatus, guess who's back? 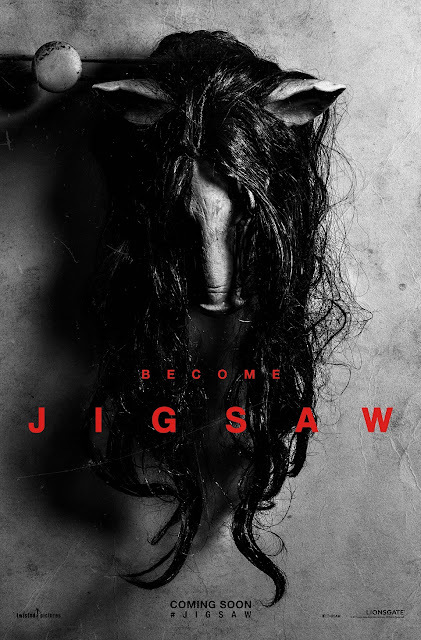 "Jigsaw" promises to take that signature Jigsaw's twisted traps to the next level. The eight installment takes off 10 years after the death of sociopath killer, John Kramer, who is also known as the “Jigsaw Killer” or simply Jigsaw. After a series of murders bearing all the markings of the Jigsaw killer, law enforcement officers find themselves chasing the ghost of a man dead for over a decade and embroiled in a new game that’s only just begun. Is John Kramer miraculously back from the dead or is this copycat with morbid designs of their own? Directed by Michael and Peter Spierig, the film stars a new set of actors with Matt Passmore, Callum Keith Rennie, Cle Bennett, Mandela Van Peebles, Laura Vandervoort, Britanny Allen and Paul Braunstein. “Jigsaw” cuts in theaters nationwide starting November 1 from Pioneer Films.